We have a fantastic range of yoga, health and wellbeing events and workshops for you to get inspired and expand your yoga practice at The Yoga Quarter. They offer insight, focus and fun. If you are part of a TYQ subscription you receive £5 off each of these workshops! 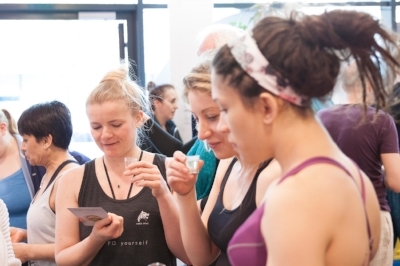 Twice a year we host two incredible industry festivals, Energise London and Slow Down London, and we are proud to host the best yoga teachers from the UK and around the world to teach during these events.